We are right in the middle of internship season! Each summer, thousands of students move to office spaces in business casual with the hopes of building new skills and getting broader insight into their future potential career paths. Despite the excitement that comes with getting "real world" experience, many students get very stressed about the transition from academic life to intern life. I sat down with three of our interns at NextGenVest, the Money Mentor for every student, to share their top tips. 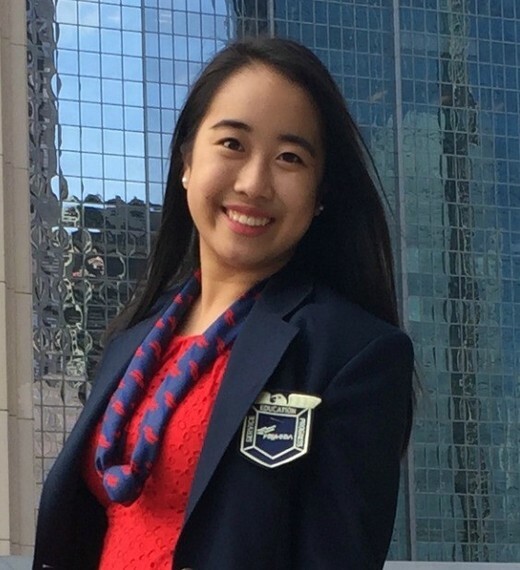 Joy, a sophomore at New York University's Undergraduate Stern School of Business, is a NextGenVest Operations Intern, where she works to develop the strategy and build student teams to launch in new cities across the country. She noted that she tried posting on a lot of job sites but it's easy to get overwhelmed if you don't meet the requirements in the job descriptions, especially as a college student. Applying to "hundreds of jobs and receiving no response" can also be discouraging. Instead she stresses that students should "speak to potential employers in person by attending club meetings, speaker's panels, and networking events to meet people that work in your field of interest." That way "you're no longer a name on a computer screen." 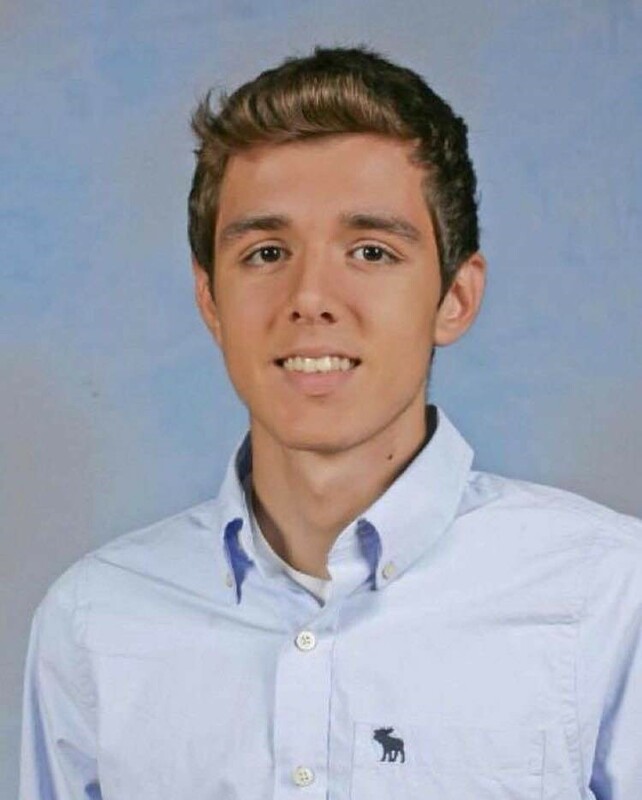 You Have "IQ", Now Develop "EQ"
Muhamed, a senior at Townsend Harris High School, is interning at NextGenVest as an Outreach Leader, setting up financial aid workshops and activities in his community to make students aware of the real costs of college. His main piece of advice is to develop emotional intelligence by interacting with different a diverse group of people in the office you are working in. For example, he draws the comparison to working on a group project at school - "you usually choose people for group projects that you know will be easy to work with and pull their fair share of the weight, right? That applies to jobs and internships as well, so speak up and share your thoughts!" He also notes that you will get better at developing your own emotional intelligence by "letting people see what you know because your brilliance will be so much more valuable to your company if you able to convey it clearly." 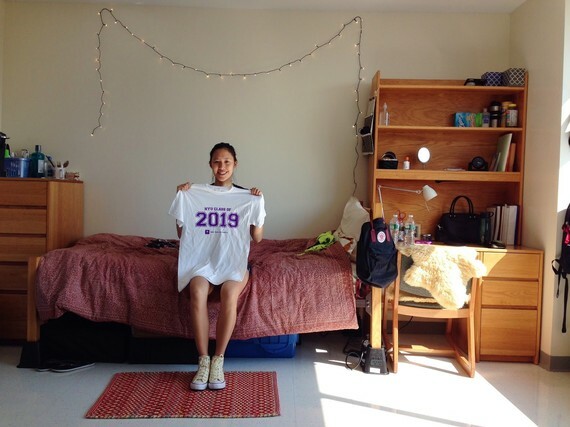 Alisa is a freshman at Bentley University, a business focused school. She is a College Outreach intern, spreading awareness about financial aid help and NextGenVest's free service at college campuses in her region. Her advice is to "do more than what is required, and set yourself apart from the pack; be on top of your work and show a willingness to take on greater responsibility because you're there to learn and people will take notice of the interest you show in doing more for the company." As an example this summer, Alisa noted that while on Rice University's campus hosting a workshop, she coincidentally ran into Teach for America and Upward Bound teachers. She thought it would be helpful for these teachers to know about NextGenVest and decided to go above and beyond by taking the initiative to approach them which resulted in tons of new students getting exposed to financial aid help. Interested in applying to intern for NextGenVest part-time on your high school or college campus? Apply here! This article was co-written with Sheryl Dalal.